We're pleased to announce that we added Cincinnati, Ohio to Google Earth in 3D today. Start exploring by opening Google Earth and searching for "Cincinnati, OH"; make sure the "3D Buildings" layer is turned on. This city is a great example of how multiple sources have been used to populate Google Earth with 3D buildings. The city contains a large number of user-generated models (made with SketchUp), Google-generated models, and untextured 3D models contributed via the Cities in 3D Program. 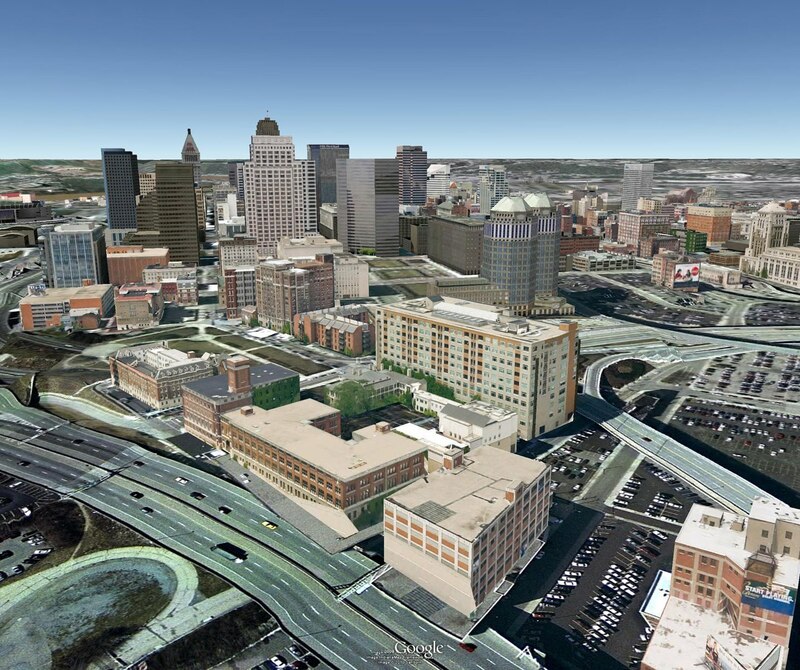 Have fun exploring Cincinnati in 3D!